If you missed the holiday sales, you've got a second chance. 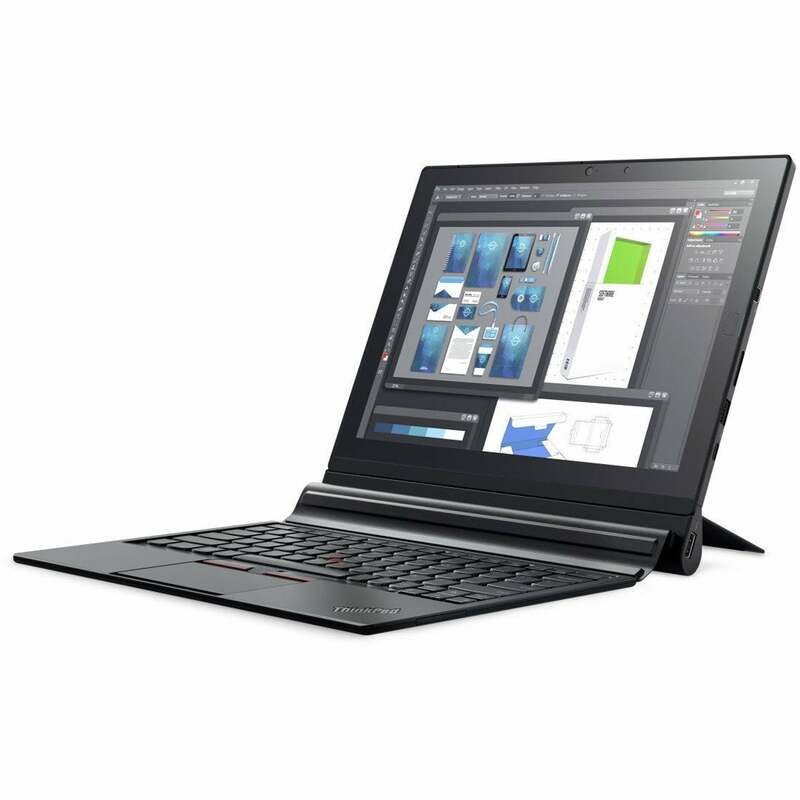 Amazon's got a deal on Lenovo ThinkPad X1 tablets today. All of the deals are through third-party marketplace sellers, and to be honest most of them are not worth your time. There are two worth looking at, however, with prices at $730 and $950. Both of those 2016 models are selling at the lowest prices ever on Amazon—though this isn't the first time they've been this low. 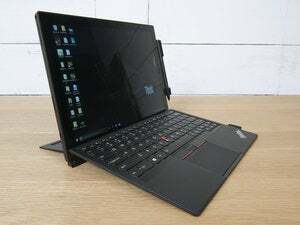 These versions of the ThinkPad X1 feature a 12-inch display with 2160x1440 resolution, 802.11ac Wi-Fi, Bluetooth, and Windows 10 Pro. 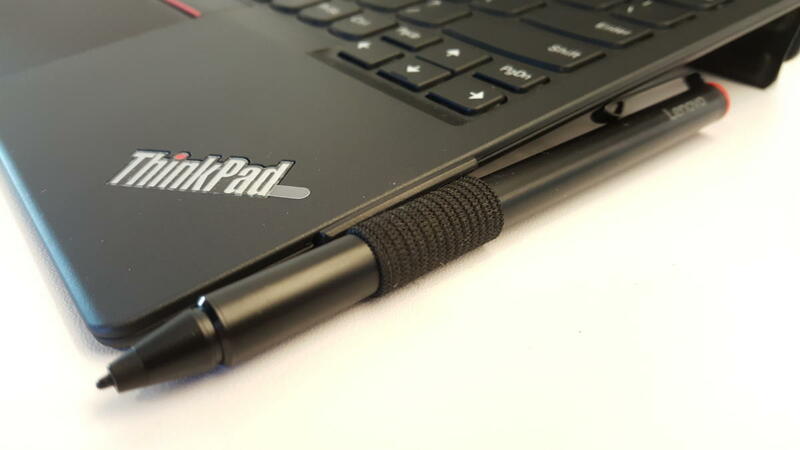 They also come with a detachable ThinkPad keyboard with TrackPoint and trackpad. If you've ever used a ThinkPad keyboard before, it's basically a portable version of that. As for the individual models, the $730 version comes with a 1.1GHz dual-core Core m5-6Y57 processor, a 256GB SSD, and 8GB of DDR3 RAM. This item was most recently selling $970 before the price drop. The $950 model, meanwhile, has a 1.2GHz dual-core Core m7-6Y75, a 256GB SSD, and 16GB of DDR3 RAM. Before the recent price drop, third-party marketplace sellers were selling it for $1032, while Amazon was aiming much higher with a price tag of $1627. This is a daily deal, so the prices expire just before midnight on Wednesday or when supplies run out.